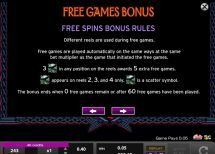 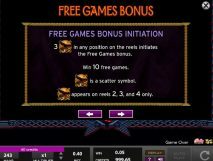 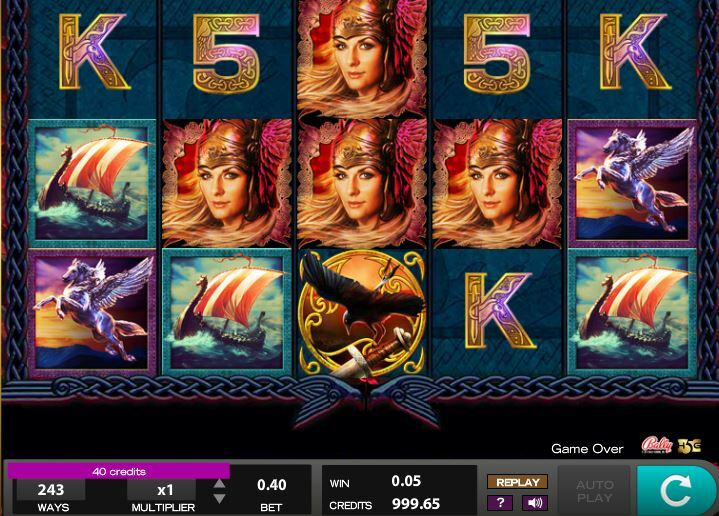 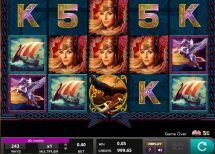 Valkyrie Queen slot has 243-ways to win and is by seasoned developer Bally Technologies. 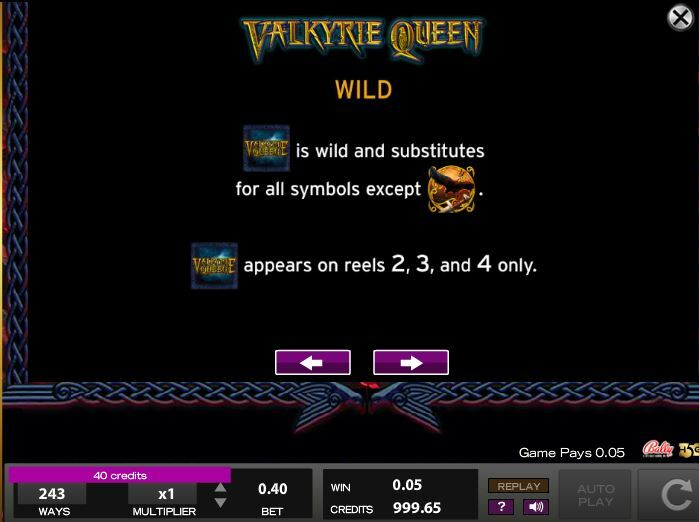 The Valkyrie herself is the Wilds symbol on reels 2, 3 and 4 and can appear more than once unlike the scatters which also appear on those reels only and trigger 10 free games. 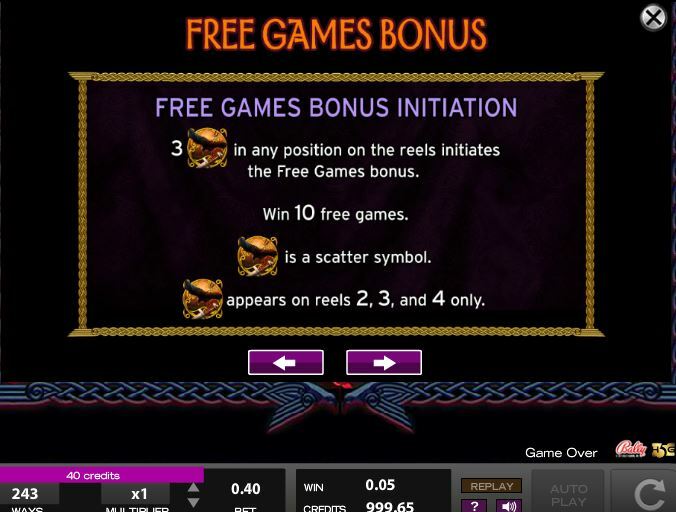 A retrigger awards 5 more to a maximum of 60. 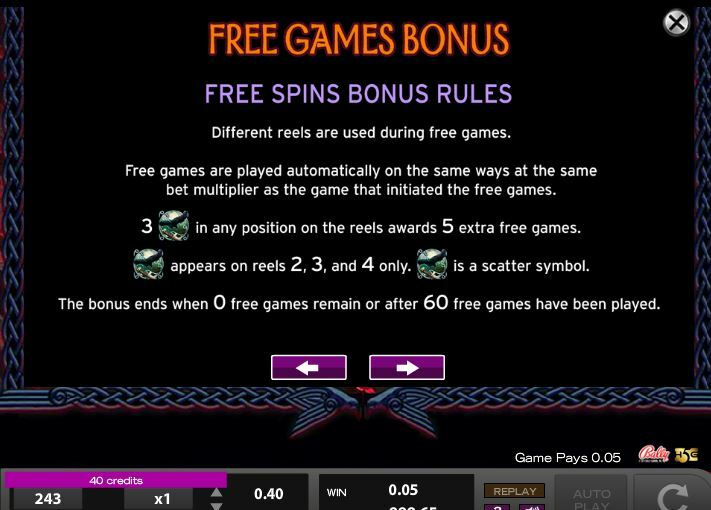 The reels have enhancements including expanding extra wilds and you get a RTP of 94.90%.